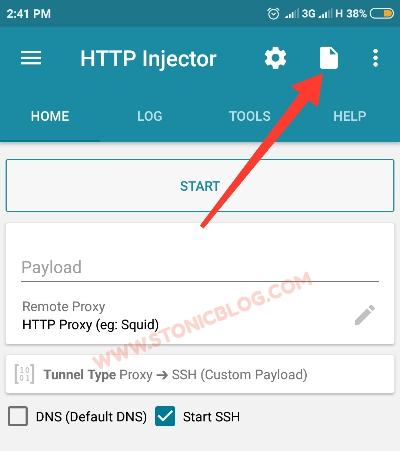 Here is the full guide on how you can set up HTTP Injector VPN to enable you browse with the latest MTN 0.0k free browsing cheat. I would have posted this cheat early than this for you all to benefit as soon as it was discovered. But I was observing it for some time to authenticate the stability of the cheat before posting it. This guide will be pretty short, due to the fact that it doesn't require much files or brain to get the cheat work for you. It is all about Import Tweak which I have posted similar methods in different posts before. Get all the required files below and follow the step-to-step guide carefully. 📌After downloading and installing the HTTP Injector VPN, launch it. 📌Tap on the Paper icon located at the top-right corner. 📌Tap on the Import Config and locate the MTN 0.0k Config file and tap on it to import. 📌Finally, tap the START button. It will connect within 5-10 seconds. Once it connects, launch your browser to test-run. Everyone is eligible as the cheat works perfectly for both old and new subscribers on the network and also irrespective of their current tariff plan or Sim type (3G/4G). ✂ Some Sims might be capped to a daily threshold of 1GB, 2GB and 3GB. Configuration (Config) file is updated always, especially when I noticed it becomes slow or doesn't connect any more. So to say our Config files are always updated and in working conditions. Remember to subscribe to our newsletter, so you get updates delivered to you even faster. Hello fellows, it’s going to be a very long week for me, I would have posted this early than this today, I am sorry it’s coming late from me to you. This is because I was actually trying to crack the Glo Free Browsing Cheat that has been blocked for some days now. The good news is that I was able to arrive at a point, but will be posting that later when it’s more stable for use. 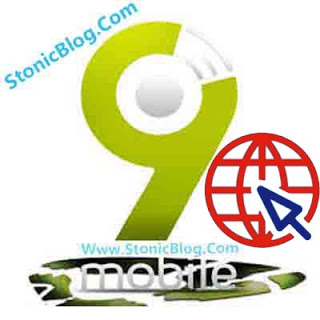 Glo unlimited free browsing is still blazing with AnonyTun and it's very fast. 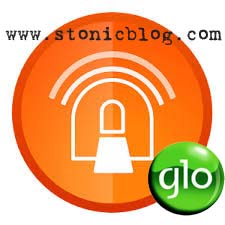 Some few days ago I posted Reloaded Glo Unlimited Free Browsing with custom import tweak via Tweakware which is an alternative for those that can’t Buy Premium Account.